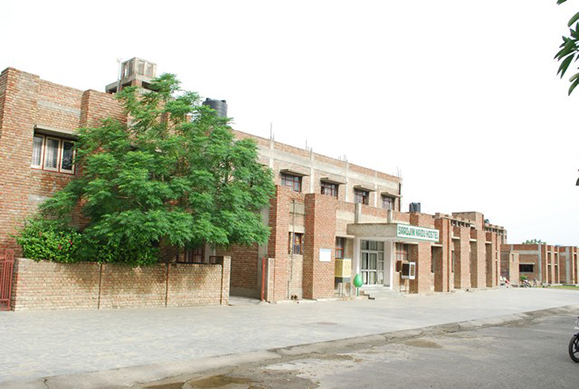 The Vidyapeeth provides separate boys and girls hostel within the campus. They serve to accommodate the students of the campus. However a few rooms are available for visitor and visiting scholars to stay. To ensure the safety and security of the girls, the girl’s hostel is located in the vicinity of the residential quarters of the officers the Vidyapeeth. These hostels have been rebuild, Renovated to international standards for student’s convenience. The rooms are spacious, well-lit and are well furnished. The hostels are provided with sufficient computers with internet facility for academic upgradation of the students. 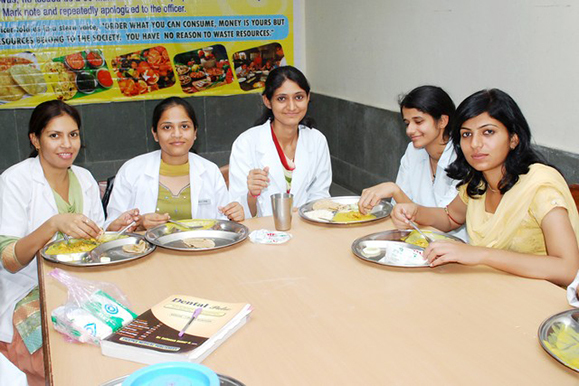 The hostel mess provides clean and hygienically prepared food and pure and safe drinking water to the students by a reverse osmosis water purification system. The rules and regulation vary for each hostel due to administrative and safety reasons. The hostels also have recreation rooms with T.V., newspapers, magazines and indoor sports. Thus, the hostel by every means proves to be a home away from home. 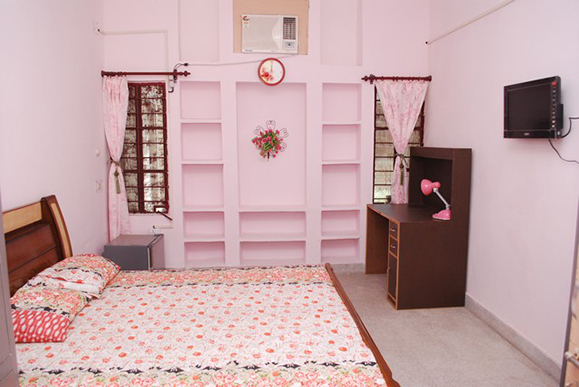 Each hostel can accommodate over 1000 students. For joining the hostel, the applicant has to give an application to the office furnishing his full name father’s name, year of studies, course of study, complete address and required boarding facility. A passport size photograph has to be attached with the application form. The application is used for the purpose of details about the inmates in the hostel and in future communication. The inmates are informed to abide by the rules and regulations of the institution. All inmates are required to return to hostel before 10 p.m. for Men’s Hostel and 6.00 p.m. for ladies hostel. All inmates are informed to maintain the hostel campus clean and to switch off the main switch of their rooms when they are going out. All are informed to follow the mess timings. If there are any queries in mess, they are instructed to inform the warden and instructed not to deal with the mess workers directly. Mess concession will be given, if the student is continuously on leave for 5 or more days. Inmates are instructed not to encourage outsiders to stay in the hostel. Prior permission or intimation should be given to the warden regarding the absence of the student in the hostel. The boarding facility is designed in such a way to meet the demands of the students. If the student requires air-conditioning facility, cooler etc. may give a request to the warden. Separate metering facility is arranged. The warden after analyzing the request will take the final decision. The inmates has to renew their request for continual staying. The application is granted for one year. At the end, inmates have to file a new application furnishing the full details about them.